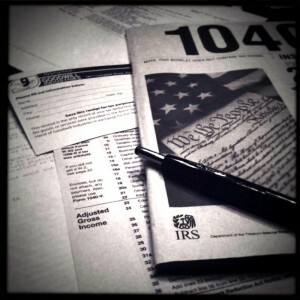 Frustrated with paying hefty fees out of your tax refund? Don’t have enough time preparing? We at the Income Tax Planning Network (ITPN) are sick of that old model, so here’s what we offer! Plus, you’ll receive unlimited access to a local attorney, credit services, 5-year double checks, checkbook balancing, monthly budget management, half off on additional tax services, credit and deduction planning, and more! And How Much Will I Pay Per Month for This? You get all of these benefits for a low monthly payment of just $25. That’s it. The Choice Is Simple. Your Choice Is the Income Tax Planning Network. Enter your name, email, and phone number below, so you can get enrolled right now with ITPN, an affiliate of the BBB A-rated H.O.P.E. Program. Fully trained tax planning specialists are poised and ready to take care of you: whether it’s lead generation for our referral program, Facebook marketing, appointment setting with your licensed attorney through our network, your very own personal CPA to handle all of your tax needs. For just $25 a month. Remember: you don’t need to overpay on your taxes ever again. You deserve to get every tax benefit, every tax deduction, every resource you can imagine — right at your fingertips.